A few days ago I posted a fun back to school treat idea, BTS Apple Shaped Cupcakes, and they were such a hit that I decided to share another easy recipe to celebrate the new school year— Back to School Rice Krispies Treats! 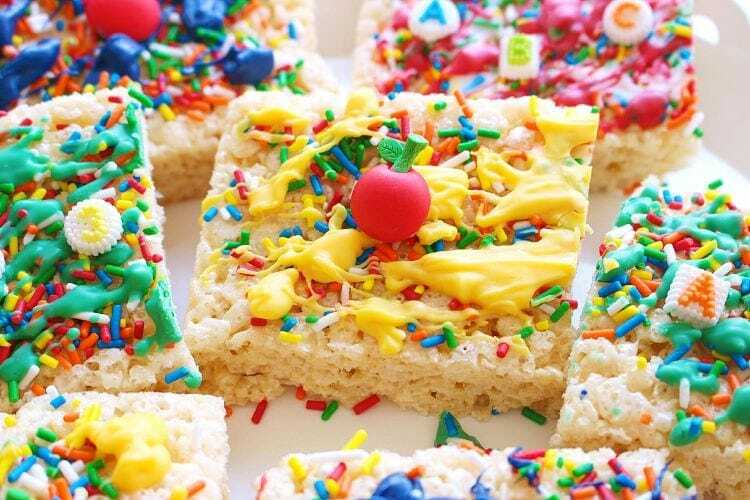 This recipe calls for a double batch of ooey, gooey Rice Krispies Treats, which are then decorated in red, yellow, blue and green colored chocolate and topped with edible alphabet and apple icing decorations. 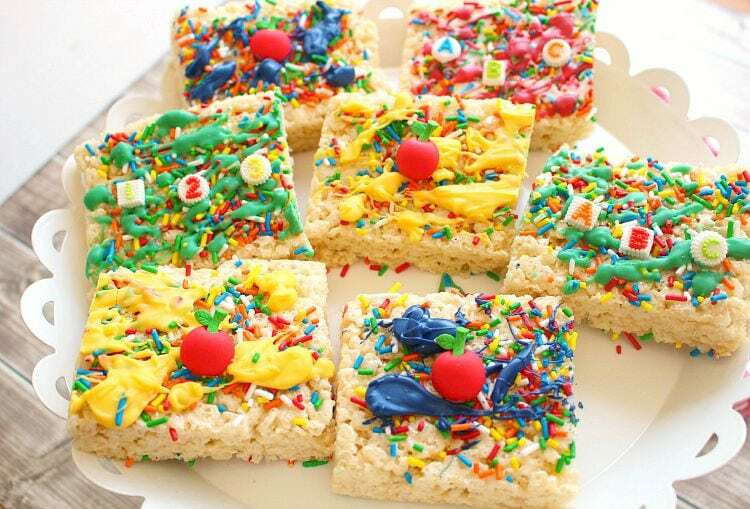 These Rice Krispies treats are just too cute, and are a wonderful way to start the new school year! 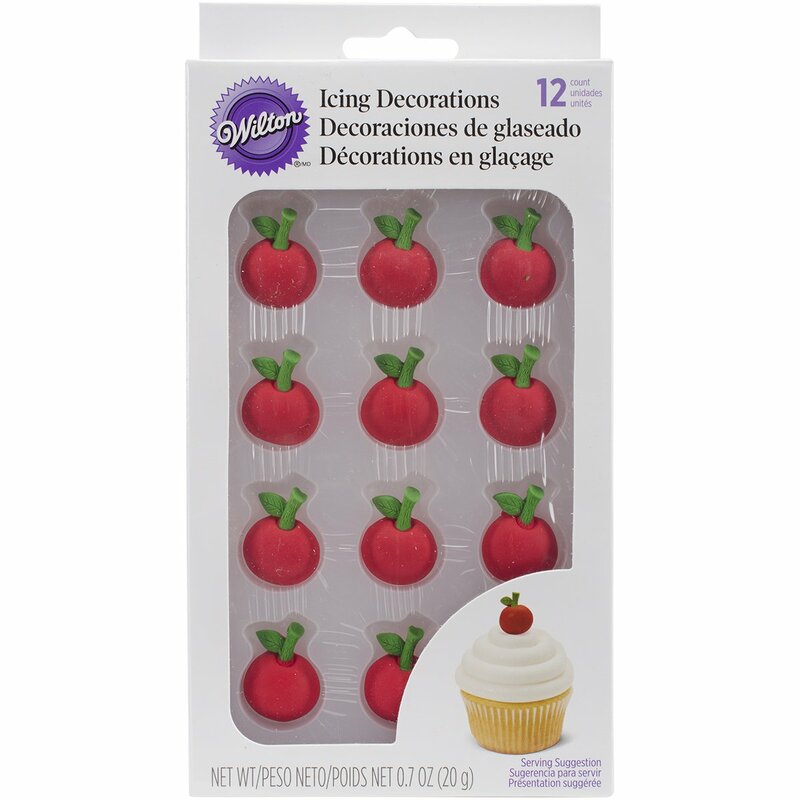 The pre-made sugar decorations that top the treats can easily be found at Michaels, Walmart and other stores that sell baking items. But keep in mind that they are seasonal— though Amazon sells them all year long. We love Rice Krispies Treats in our household and make a batch or two for every holiday. 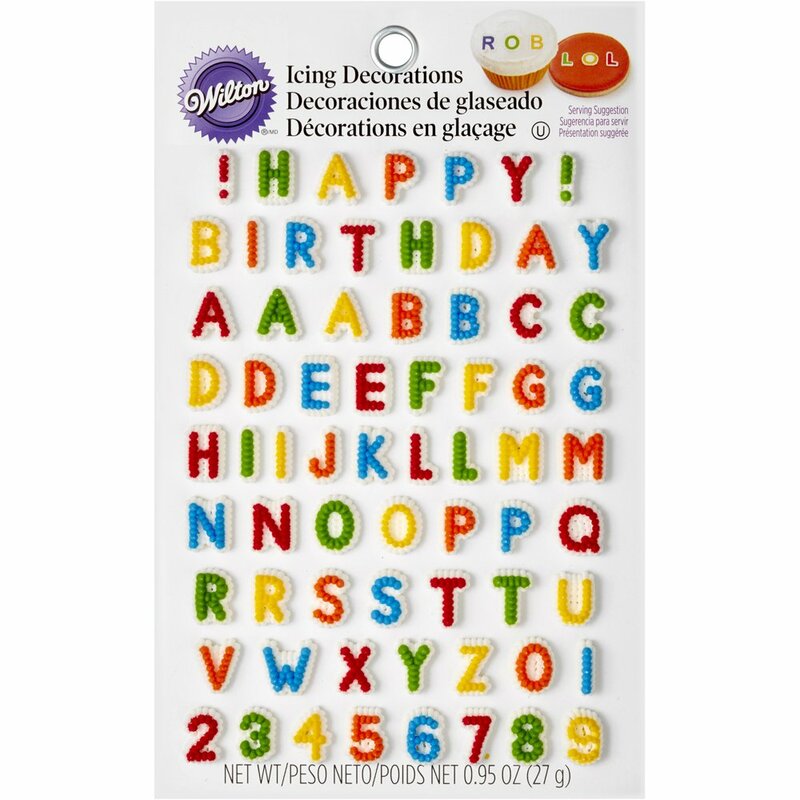 Everyone loves decorating their own treats, and the best part, of course, is eating them at the end. 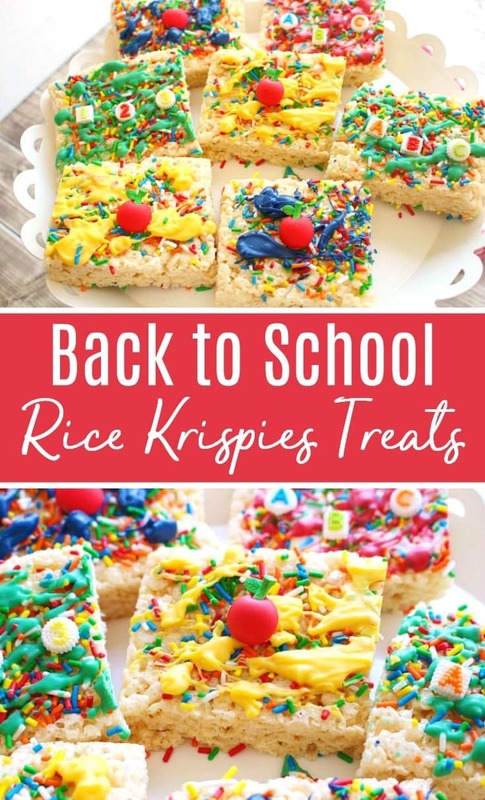 I’m sure these Back to School Rice Krispies Treats will be a hit in your house, too! 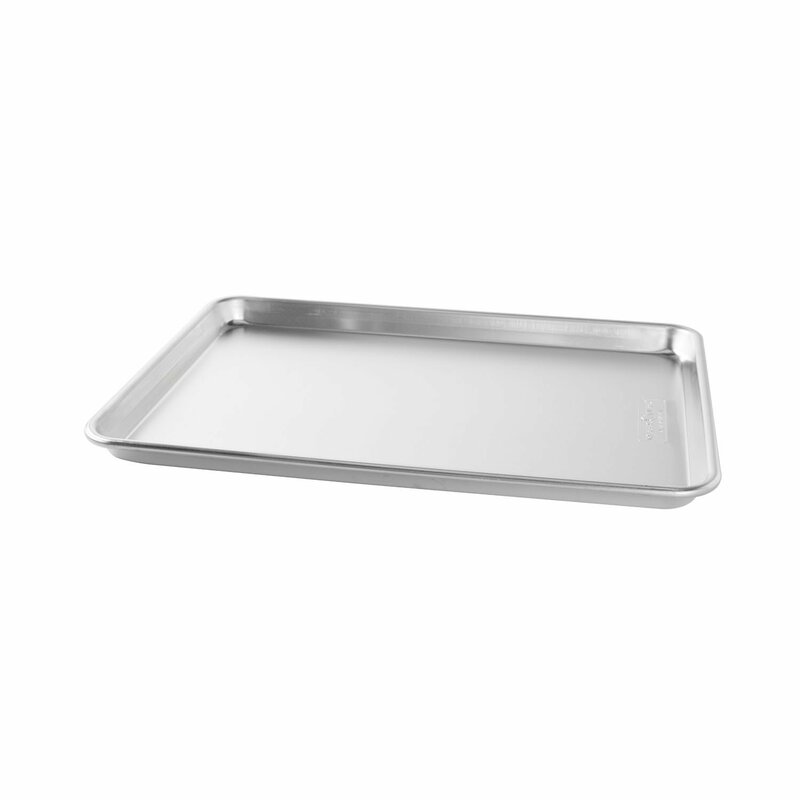 Line a 9x12 pan with foil and spray with Pam. Set aside. In a large sauce pan, melt butter over low heat. And marshmallows to the melted butter, stirring constantly. Once marshmallows are melted, remove from heat and stir in the cereal and salt until well-coated. Using a rubber spatula, transfer the Rice Krispies to prepared pan and press down firmly and evenly. With a metal spatula, loosen the Rice Krispies from the pan. Invert the Rice Krispies onto a plate. Let cool completely before cutting into 8-12 even pieces. 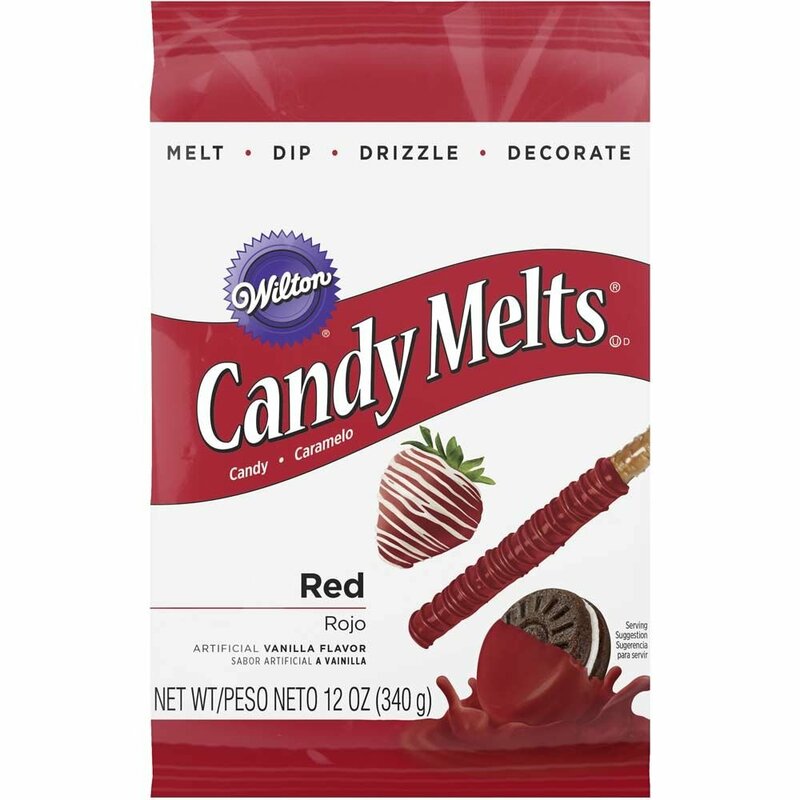 Microwave 1/8 cup of Wilton red chocolate melts for 30 seconds. Stir until completely melted. Drizzle over three Rice Krispies bars. 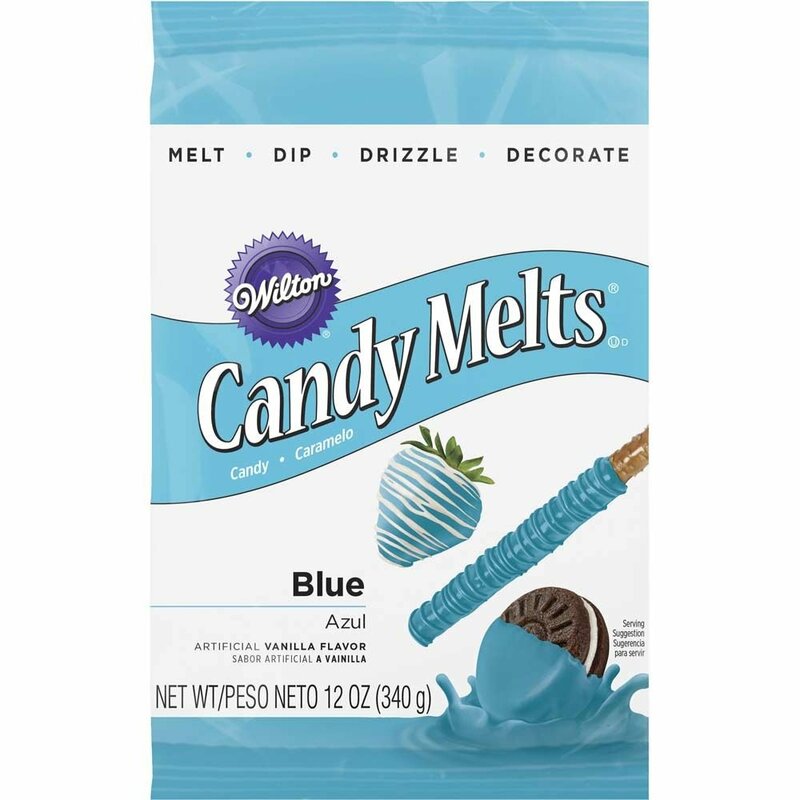 Microwave 1/8 cup of Wilton blue chocolate melts for 30 seconds. Stir until completely melted. Drizzle over three Rice Krispies bars. 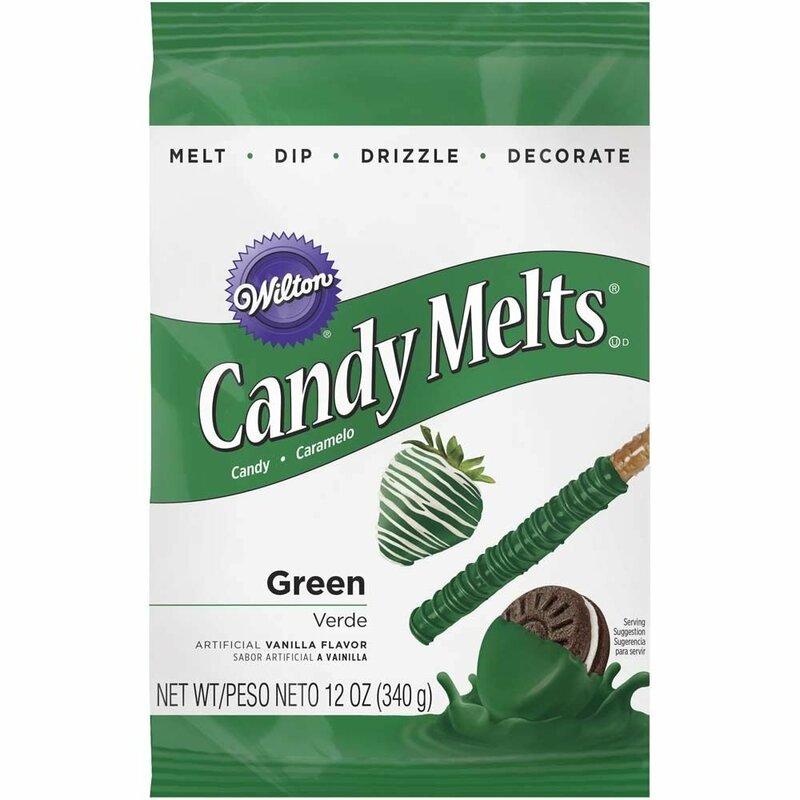 Microwave 1/8 cup of Wilton green chocolate melts for 30 seconds. Stir until completely melted. Drizzle over three Rice Krispies bars. Microwave 1/8 cup of Wilton yellow chocolate melts for 30 seconds. Stir until completely melted. Drizzle over three Rice Krispies bars. 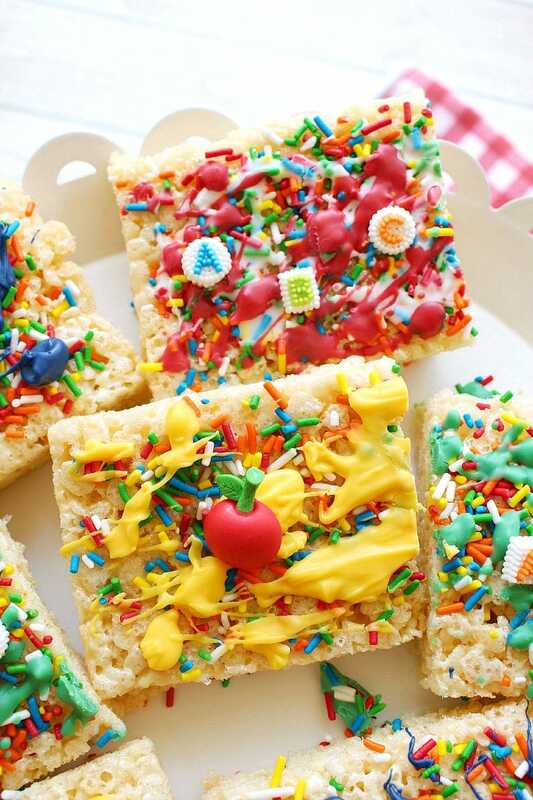 Before icing dries, firmly apply Wilton edible Apple decorations and ABC's to each Rice Krispies bar.